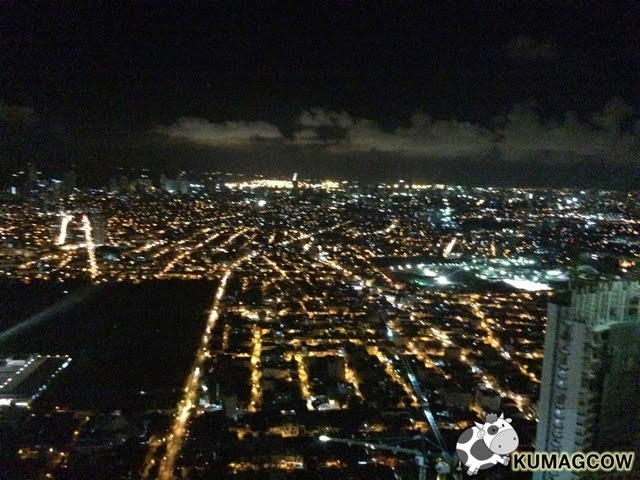 This is just part of the vista atop the posh 71 Gramercy, the location for one of the parties hosted by Miller Genuine Draft. 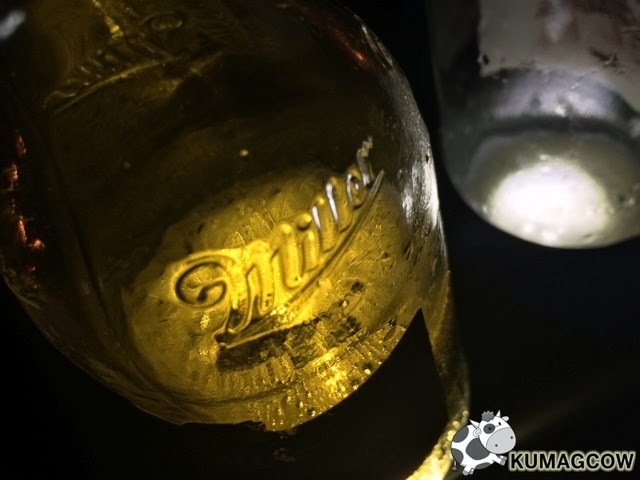 Born in Milwaukee, Wisconsin, this American beer has been awarded many times as the premium lager of choice in the World Beer Cup. 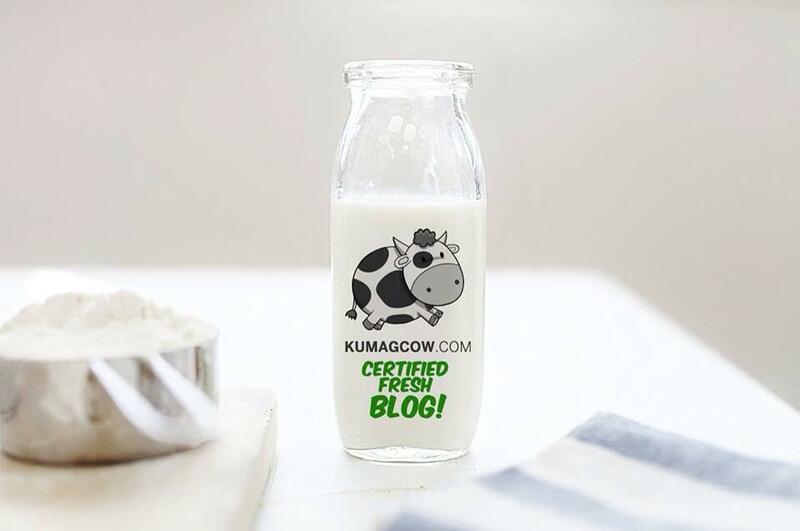 Add to that some recognition from a couple or more beer festivals around the world and you'll believe why this non pasteurized beer has been turning heads for years now. I've only seen this brand on merchandise to tell you honestly, so in a sense this is my first time to taste it too. Not that I'm a connoisseur or anything like that, but I do love a good bottle or two every so often. I might add, I know what I like too. 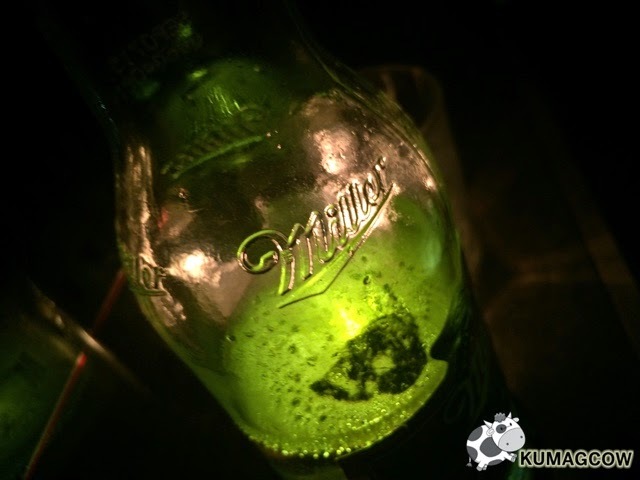 Miller Genuine Draft was served in awesome bottle bottoms that light up in 71 Gramercy. It's a little dark there and the light seemed to have highlighted one of the things Miller Genuine Draft is known for, it's color. It's pale amber, quite nice and lightly carbonated. It's got 4.7 abv (Alcohol by Volume, a standard used worldwide) so it get's you the right amount of kick after a few bottles. It's crisp, fresh, not heavy or too bitter. It won't make you smell like a drunkard on the street, merely discreet. No wonder it was known before as the "champagne" of beers! I'd imagine this being the staple at more EDM parties and clubs around the world. The mere existence of it excites me. Hence, my friends and I had a few bottles that evening. That was the best decision ever. It was served cold. It wasn't making us full at all during the festivities so you can walk around, talk to people and chink with their own bottles while you breeze through the dance floor. 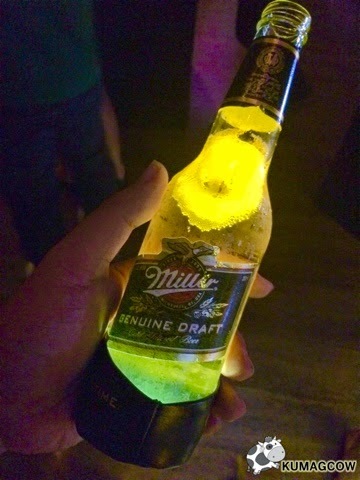 You could strike a conversation with a lady, offer her a drink... and if cocktail's ain't her thing, say "It's Time For A Miller" and surely, she'll agree! After work, wouldn't it be nice to unwind and have a relaxing evening with friends? Exactly. If you're tired, open it up by simply twisting the cap, take out your storage of fun times and reminisce how you've all been successful at work, school and relationships. Multiply that by 10 if you're meeting new friends, multiply that by a hundred if you're carrying Miller Genuine Draft on your right hand. It calls attention, the right thing to set your mood and start the night right. You can do all these things and more with a bottle or two of Miller Genuine Draft. Take a break from traffic, assign a driver responsibly too before you go to a drinking spree. 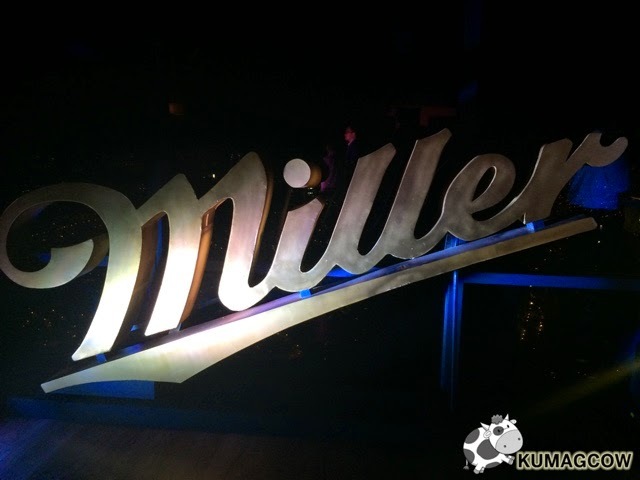 Be responsible, be the man who can take the good Miller Genuine Draft in his hand proudly in any event, here or abroad. Thank you for bringing this to Manila where we rank 3rd in the world, proud, as heavy beer drinkers! We deserve only the best! The night is young. 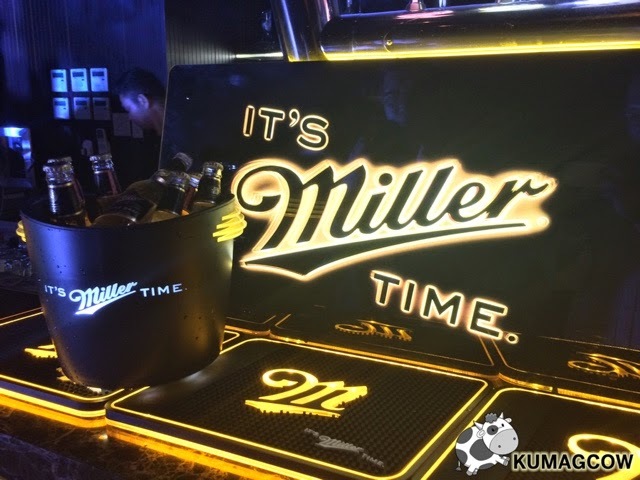 let's go out and declare that "It's Miller Time!". Oh by the way, check out their channels for the hippest parties in the metro. They'll be visiting tons of clubs this year and who knows, one might just be near you!